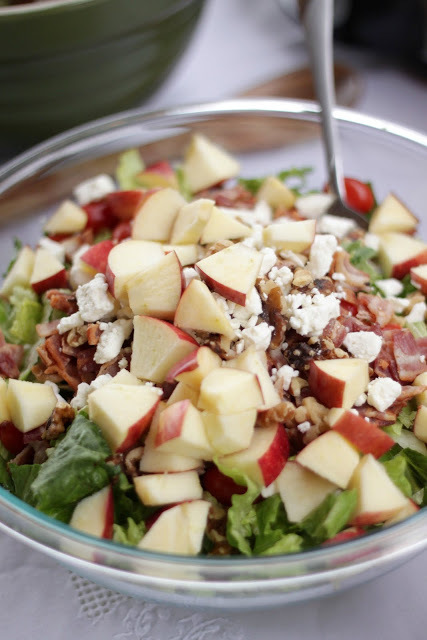 Bacon, Apple, Raspberry Vinaigrette Salad | Food for Schmucks. This entry was posted in Dinner, Lunch, Salads. Bookmark the permalink.